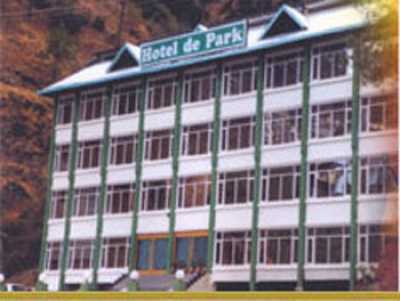 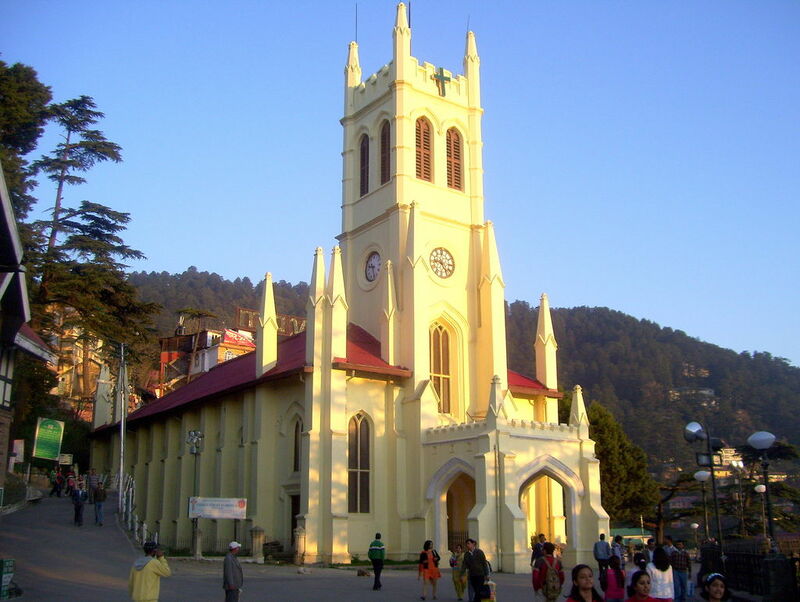 Hotel de Park is located at Ghora Chowki , Shimla. 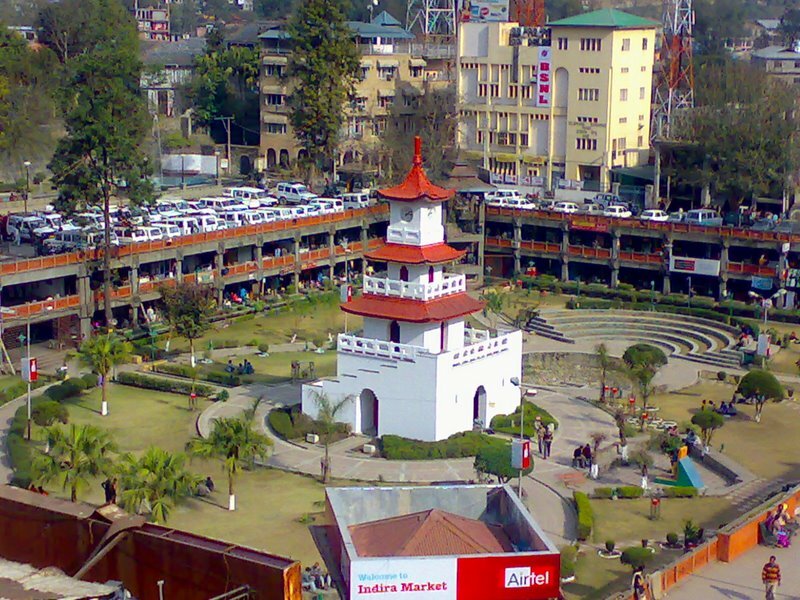 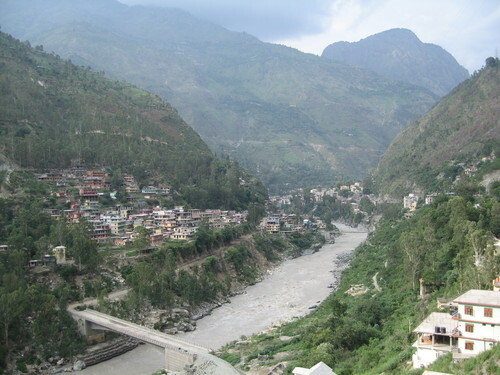 It is 1.3 km from Shimla Railway Station, 2.1 km from ISBT, 20 km from the Shimla Airport and 2.9 km from Mall Road. 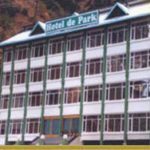 Elegantly furnished luxurious rooms with wall to wall carpeting, attached bath, round the clock running hot & cold water, direct dialing etc. 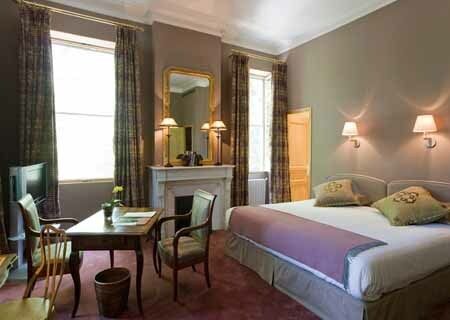 are some of the many services offered by the hotel. 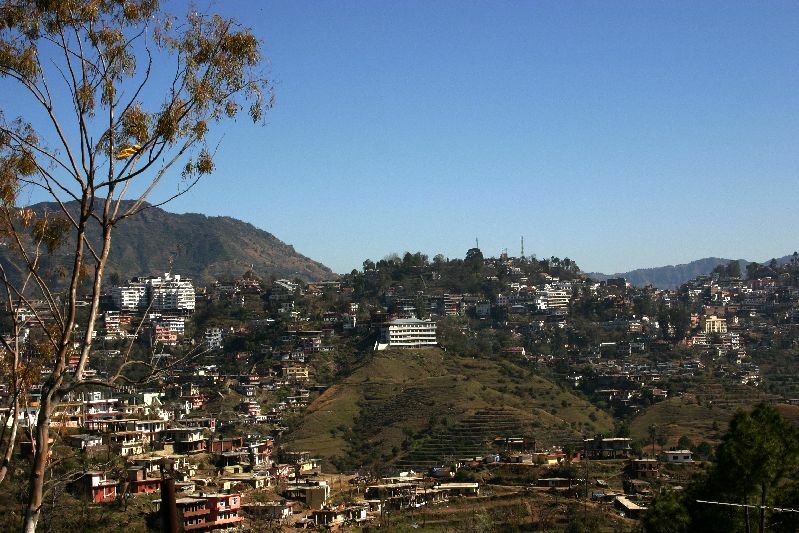 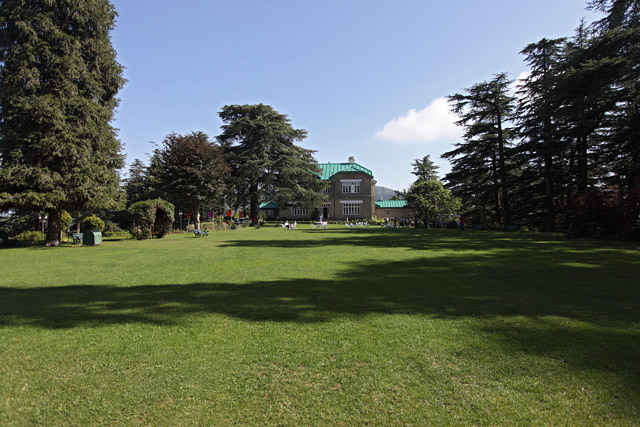 The hotel captures the true beauty and scenic essence of Shimla.